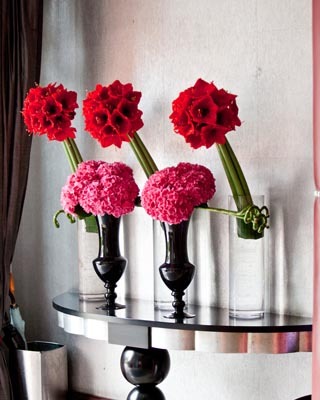 Make the right impression with flowers. 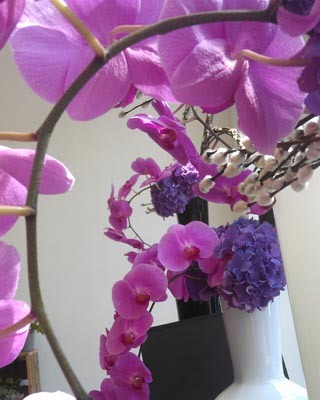 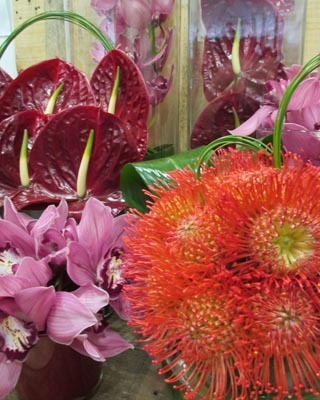 Ginkgo supply a large selection of reception arrangements, table centres, presentation bouquets and special event arrangements. 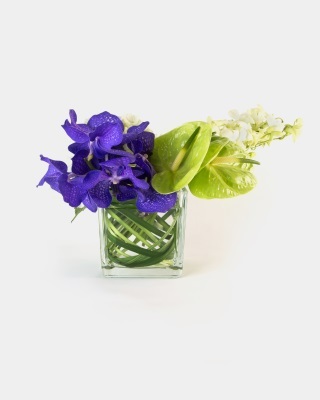 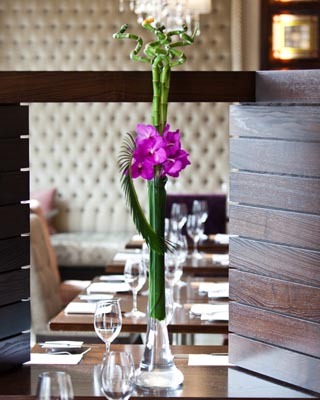 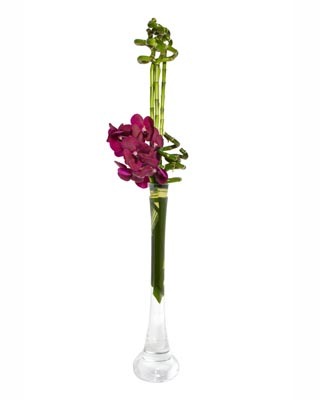 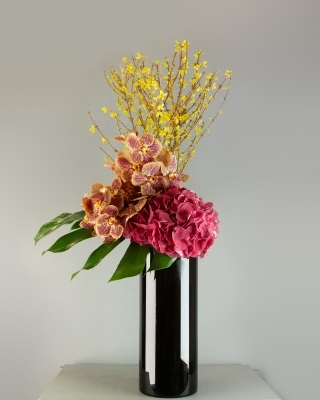 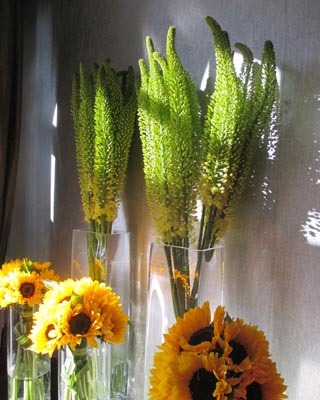 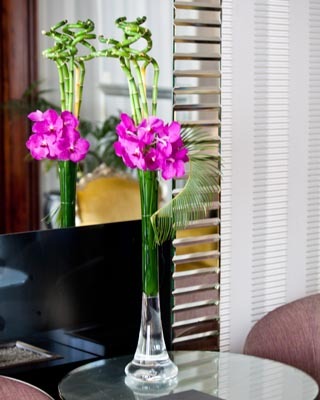 Whether it’s a weekly, monthly or a unique arrangement Ginkgo can tailor a vase to suit your occasion.